The Pekingese is a toy breed with a chunky, sturdy build. This dog is only 6 to 9 inches at the shoulder and will weigh between 8 and 10 pounds. The long, flowing coat is instantly recognizable as is the pug face and long ears. The coat is found in a variety of colors, with red, gold, and sable being the best known. The coat can also be black, sable, or cream among other colors. The Pekingese has a life span of 10 to 15 years. This dog is also called the Peke or Peking Palasthund. The Pekingese was considered by the Chinese Imperial Court to be a sacred dog. It was thought to be a manifestation of the mythical Foo Dog, which could drive away evil spirits. Ordinary people had to bow to the Pekingese and to steal one meant death. As this dog was thought to keep evil spirits at bay, an emperor's Pekingese was killed when the emperor died so that it could guard him in the afterlife. The breed was almost rendered extinct when the British overran the Chinese Imperial Palace in 1860. The order was given to kill all the Pekingese so that they could not be taken by 'foreign devils'. Fortunately for the breed and mankind, five of the dogs survived and were brought to England. All Pekingese today are descended from these five dogs. The Pekingese is first and foremost, a companion dog. This dog tends to bond closely to one person and will expect plenty of attention from them. The Pekingese is quite happy to lie in its owner's lap for hours on end. This dog will be jealous if its owner's attention is not focused on it. It tends to be somewhat distant with strangers and is best with older children. The Pekingese may be small, but it has a strong personality. 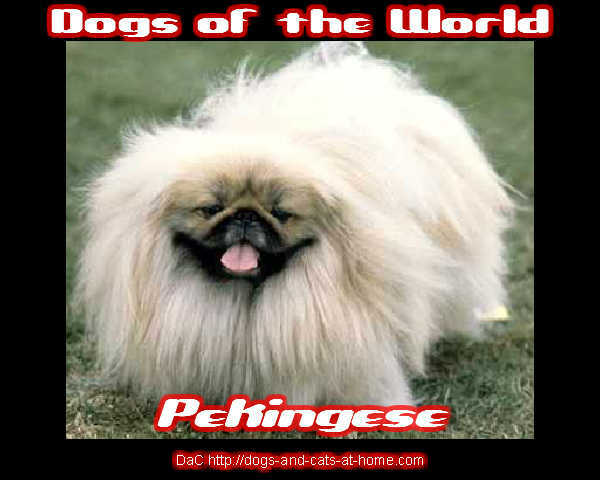 As all Pekingese are descended from only 5 individuals, they do suffer from a multitude of health problems. Congestive heart failure is the most serious that this breed can experience. If this condition is caught early, when first detected as a murmur, it can often be treated medically. The Pekingese can catch a cold easily, and should not be kept outside for long periods. Because this dog has such a flat face, it experiences breathing problems such as snoring, snorting, and wheezing. The luxuriant double coat of the Pekingese needs to be brushed every day. If this is not done, the coat will become matted and tangled. As the Pekingese has facial wrinkles, these should be cleaned and dried as needed. The rather prominent eyes of the Pekingese should be attended to when the wrinkles are cleaned and kept free of debris. Needless to say, this is strictly an indoor dog. The Pekingese is not suited in any way to living outdoors. This dog will be perfect for an apartment, as its exercise needs are small. Most importantly, the Pekingese needs to be close to its chosen person as much as possible. The Pekingese should not be walked or exercised in hot weather because it short face makes it susceptible to heat stroke. What Should You Know About Caring for Your Little PEKINGESE Puppy? If you are considering buying a Pekingese puppy, there are a few things you should know about the breed. This ancient Chinese breed is an ideal companion dog. They weren't bred to hunt or retrieve so if you are looking for a lap dog that is also alert and playful; the Pekingese is a perfect choice. The Pekingese puppies are adorable - cute and cuddly. These dogs will snore, shed hair and wheeze. So only buy a Pekingese puppy if you live in a cooler climate and have time at hand to be able to groom your dog regularly. A chunky and sturdy puppy, the Pekingese is appealing and mild tempered. But that doesn't mean the dog will be easy to maintain! A Pekinese can get a horde of physical ailments, ranging from eye infections to skin infections. Also, these dogs are more prone to disc injuries, allergies, and joint problems. A new puppy will be inquisitive by nature and will require a lot of training. Like all puppies, the Pekingese is also playful and active. But unlike a Labrador retriever or a German shepherd, the Pekingese puppy will not live to please you. If you want an obedient dog with no behavioral issues, you will have to earn the respect of this cute little puppy. You will need to train this puppy consistently, with a firm hand so that the dog understands that you are the master, and only you call the shots. Being relaxed about the training of a Pekingese means you will suffer from an aggressive and ill-tempered dog for the next 13 years of your life. Doesn't sound too good, does it? So be firm and be consistent, because this small breed is known for its stubbornness and may need a little more time and patience to be housebroken and trained for basic obedience. However, that doesn't mean you give up too soon. It is absolutely essential for your safety as well as the safety of your Pekingese puppy that he learns simple obedience commands like - Sit, Stay, No, Come and Heel sooner rather than later. Like any other dog with a thick coat, the Pekingese puppy will need regular grooming. Some puppies resist grooming, and it is your job as the master to train your puppy to sit still while you comb his coat. 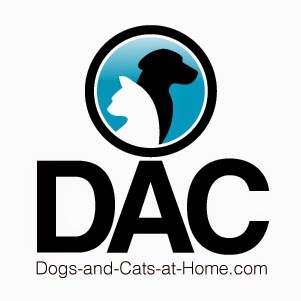 Make sure you do it more often - maybe twice a day so that the/ puppy gets comfortable with you detangling his coat. 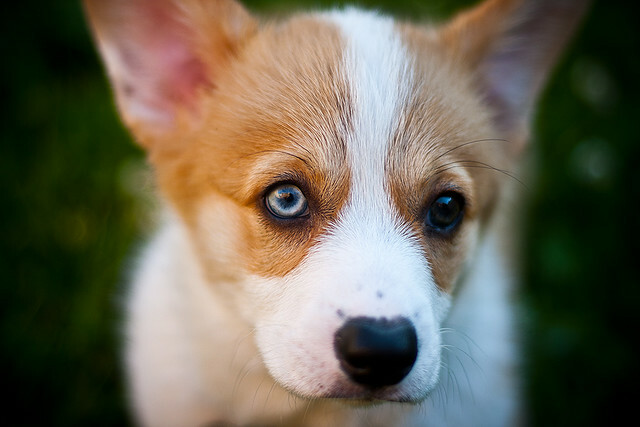 Also, you will need to take special care of this breed's eyes and paws, so make sure your puppy is trained from an early age to sit peacefully while you examine the fur and paws for skin infections or the eyes for dryness.